We are a Business and Transformation Consultancy with extensive experience and specialist knowledge of Public and Private Sector Organisations, including Social Enterprises. Our consultants are experts when it comes to helping organisations to improve ways of working and to re-engineer their processes to become more efficient. We’ve managed and delivered specialist initiatives to help local government, the NHS, the emergency services and their partners to meet – and exceed – efficiency targets. 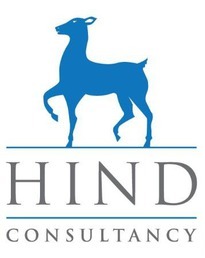 And if you want to know more about these projects and what we’ve helped clients to achieve, go to our Hind Consultancy Services Case Studies» page.